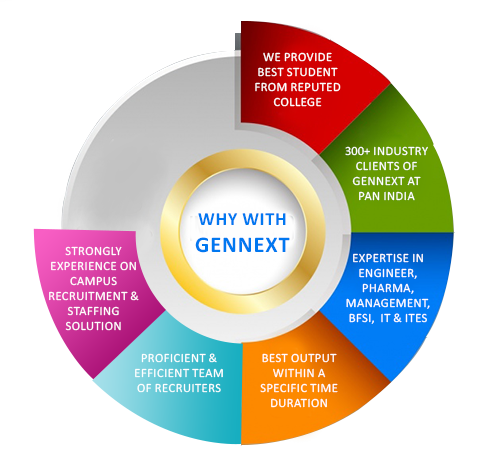 GenNext as a unique and flourishing Human Resource Consultancy firm offering best Campus recruitment solutions possible, to IT & Non-IT industries in India. With an aspiration to explore the young talents across India, we have come up with an innovative concept - GenNext India Private limited , as pioneer for technical and non technical students, formulated exclusively for both Under Graduate (UG) and Post Graduate (PG) students. Gennext has successfully facilitated the student community in finding the most awesome career opportunities available and simultaneously empowered its clients seeking for the best talent, thereby matching. 1. Corporate HR Consultancy: End to end solutions for Recruitment in the corporate world. 2. Educational Consultancy: A Link a Link between Educational institutions and the corporate world. To Make Every Graduate Employable! GenNext Campus Solution is involved in recruiting the candidates according to the job profile of the requirement.GenNext Campus Solution is having Tie- Ups with more then 50 + institutions throughout MP for their placements services or campus drives. The placement cell of the respective Educational Institution usually provides certain facilities like accommodation / transportation to the respective Clients if required. 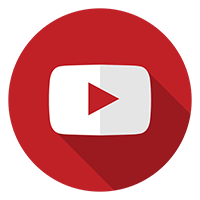 Access to authentic candidates with genuine degrees / qualifications. Opportunity to interact with the best talent pool under one roof. Opportunity to choose and select the best talent in a short span of time. Graduates get opportunity to present themselves to the Companies. A job offer during college and joining just after, is definitely a dream! 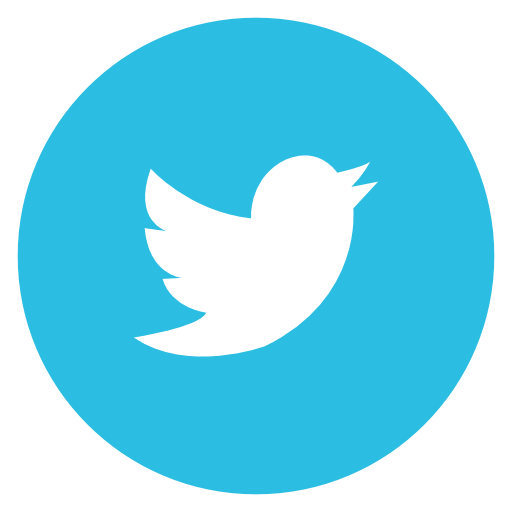 Cost effectiveness and significant reduction in time and efforts.